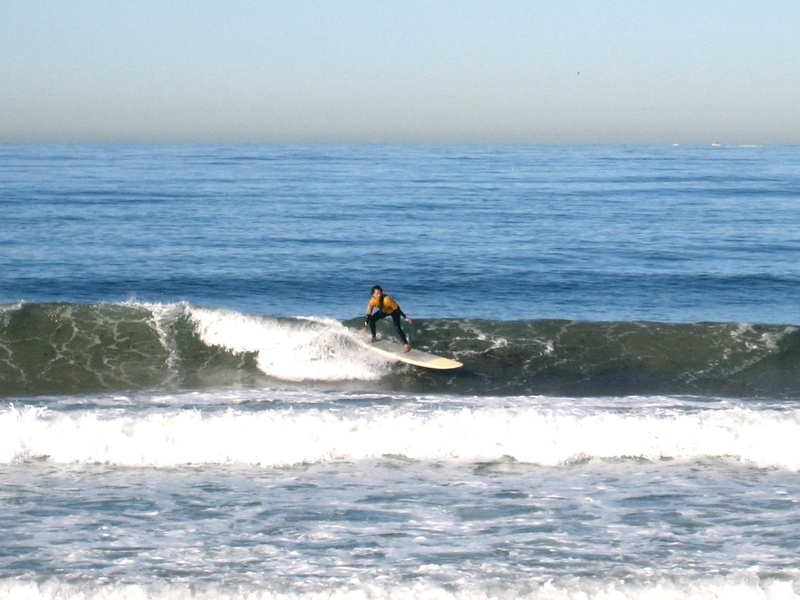 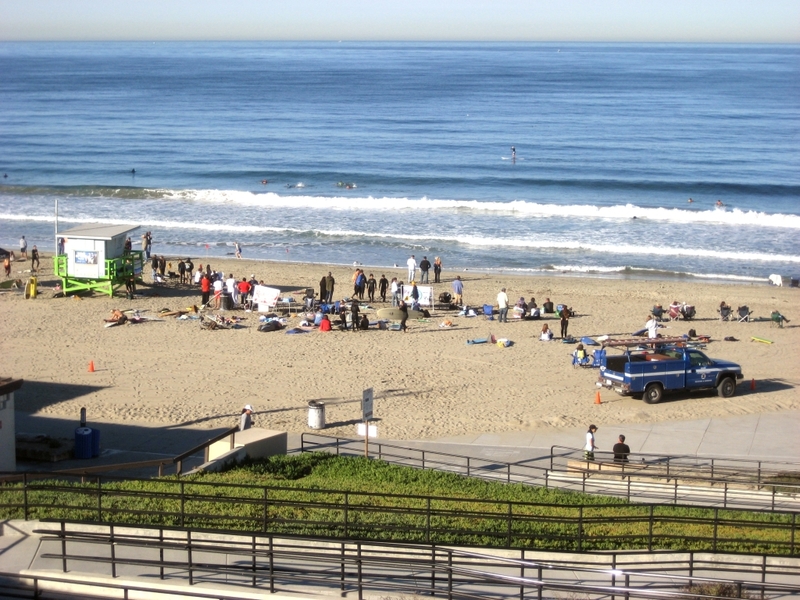 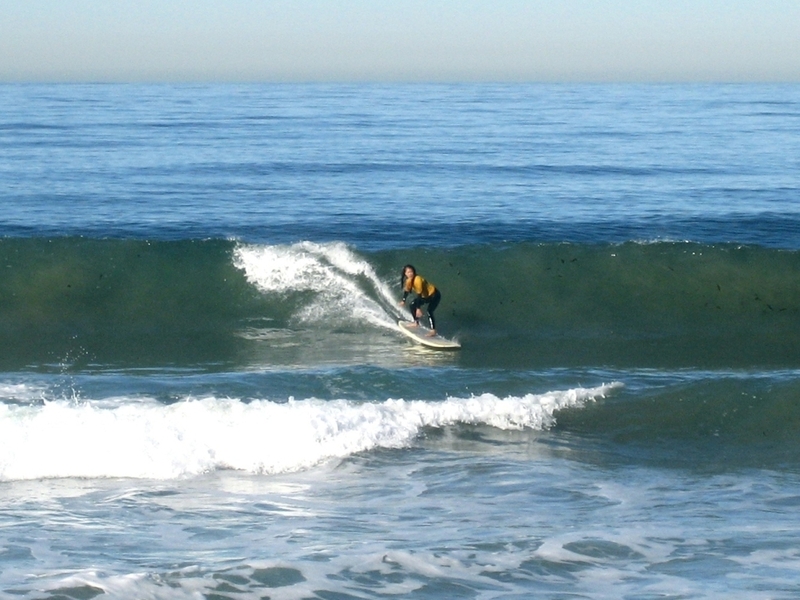 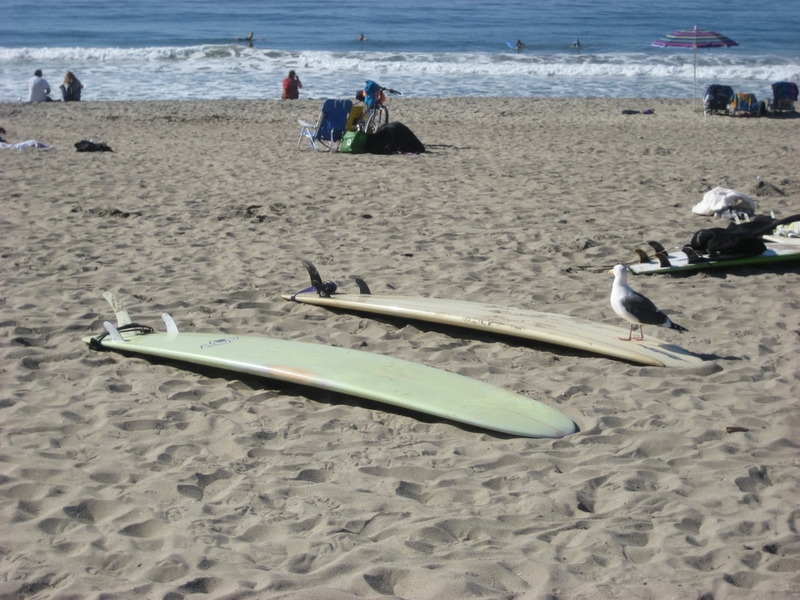 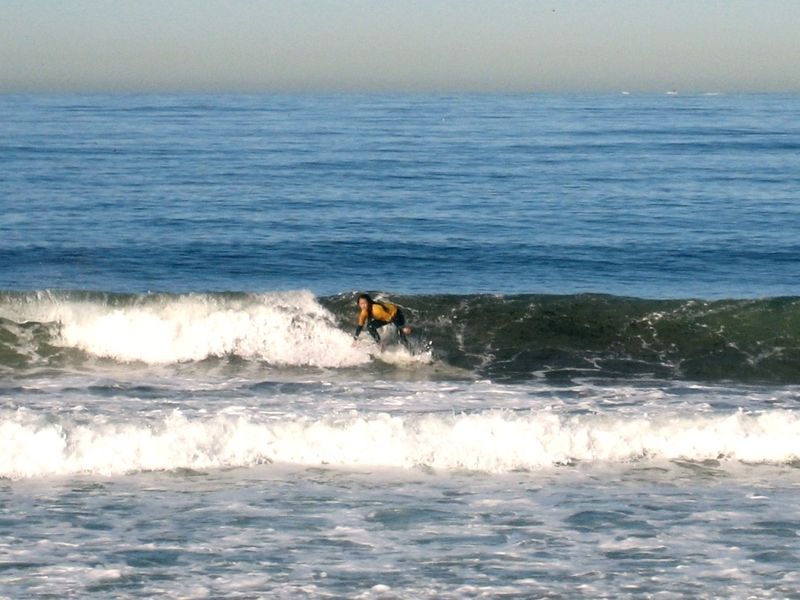 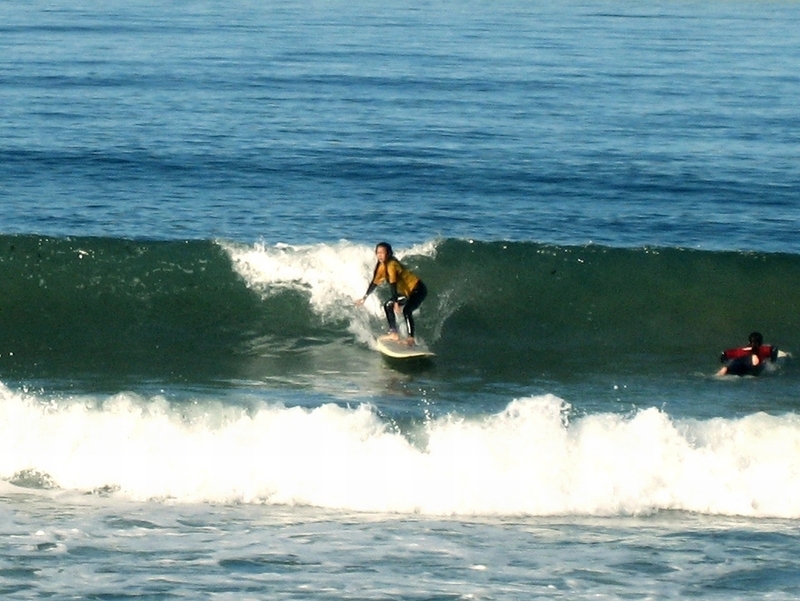 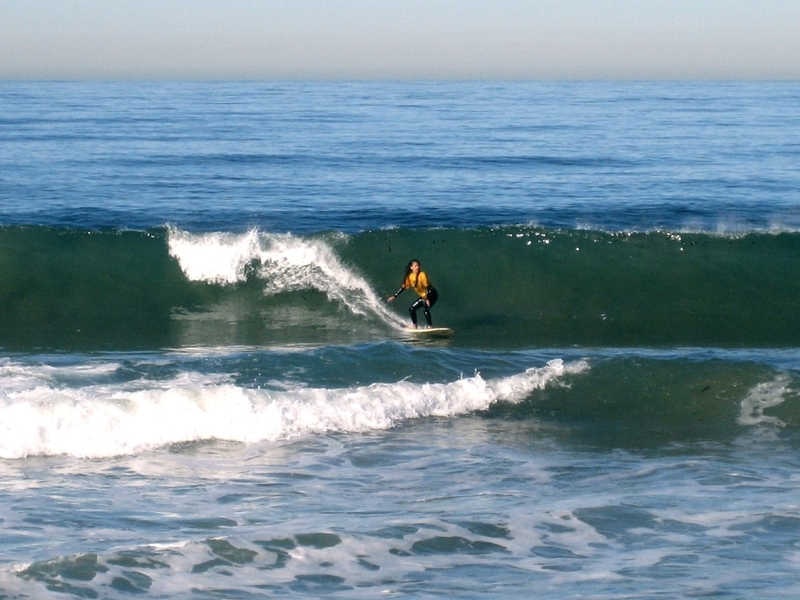 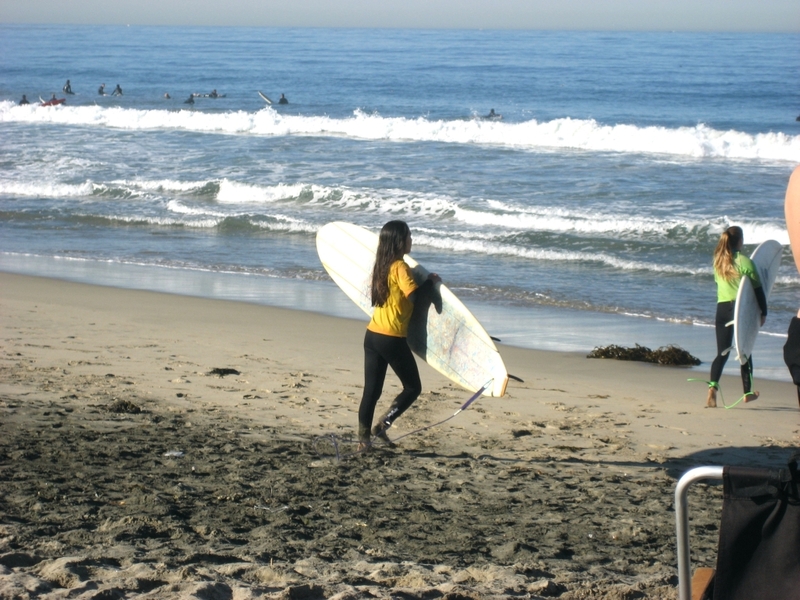 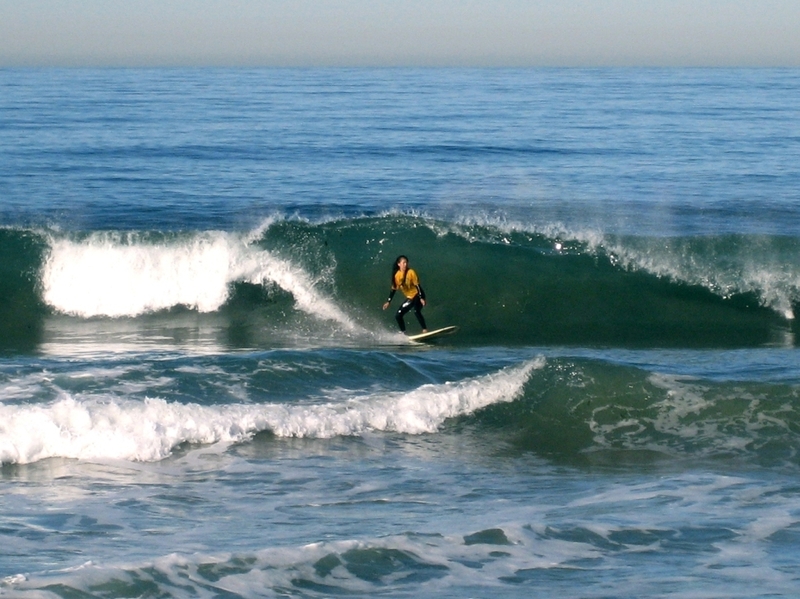 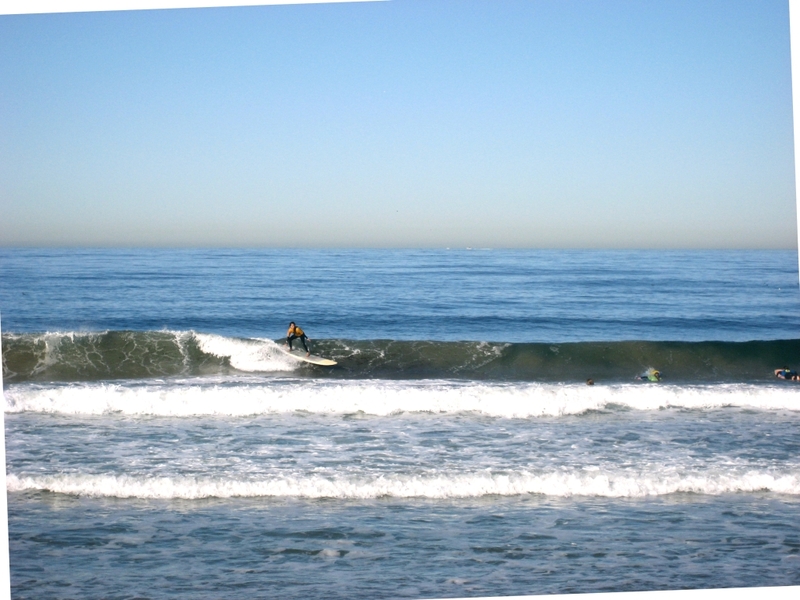 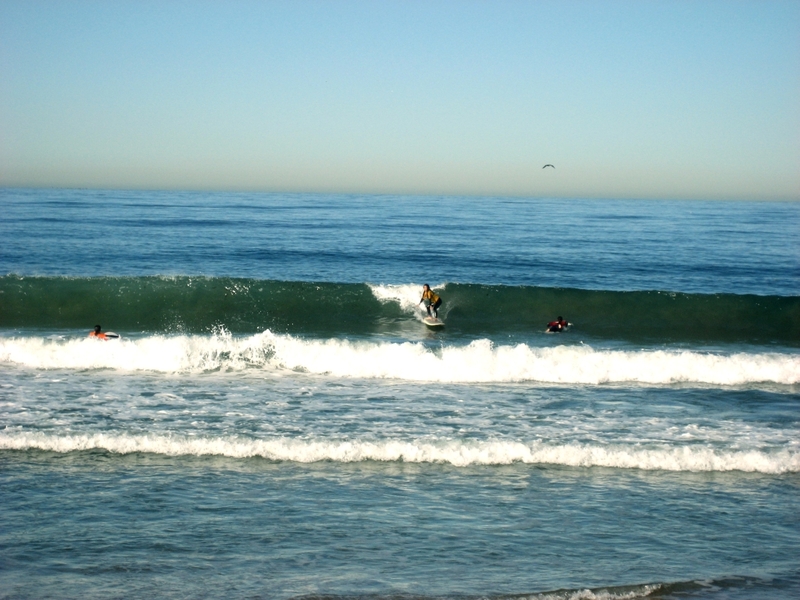 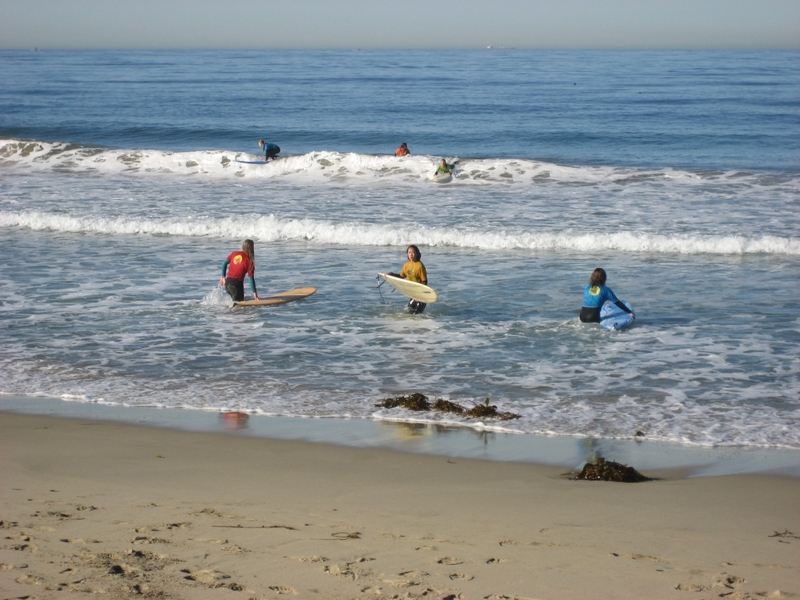 The South Bay Surf League’s 2010 Kickoff Classic at Torrance Beach. 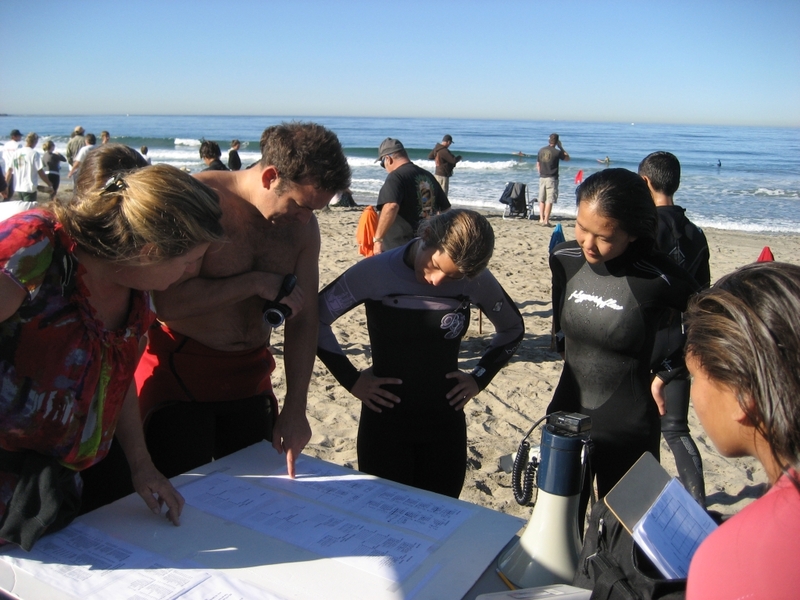 Six teams were represented: El Segundo High, Mira Costa High, South High, Redondo Union High, Palos Verdes High, and North/West. 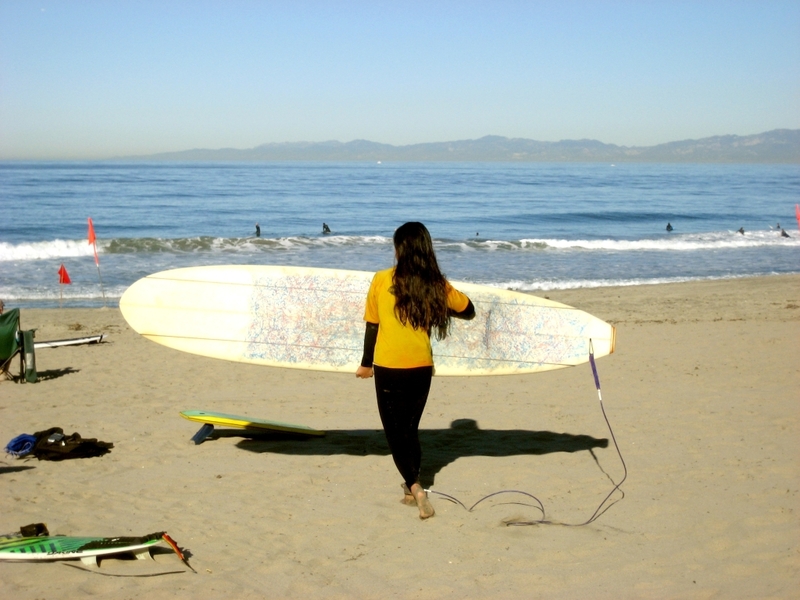 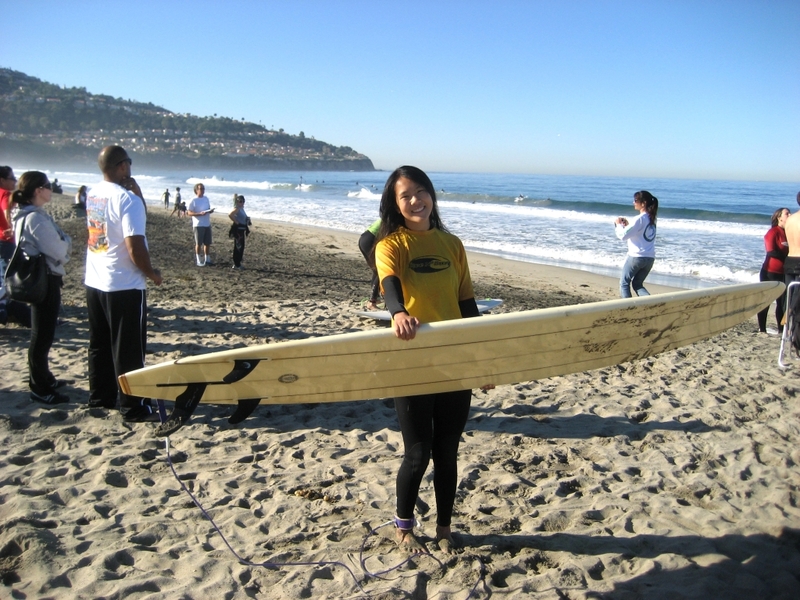 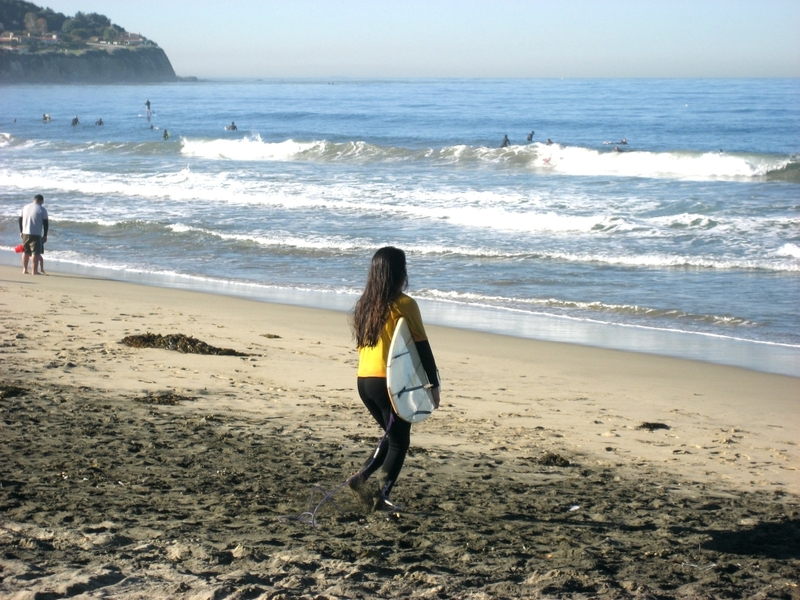 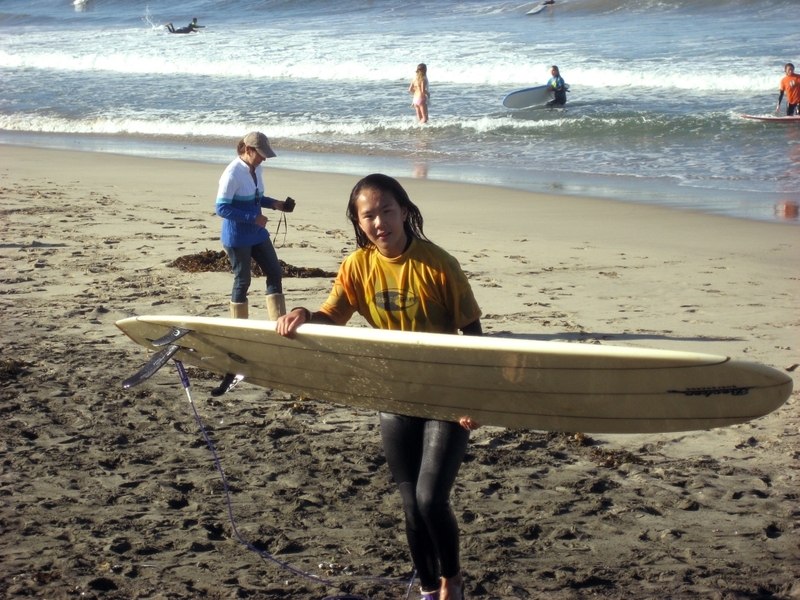 Stephanie surfed girls long board, along with her teammate, Samantha Vinzon. 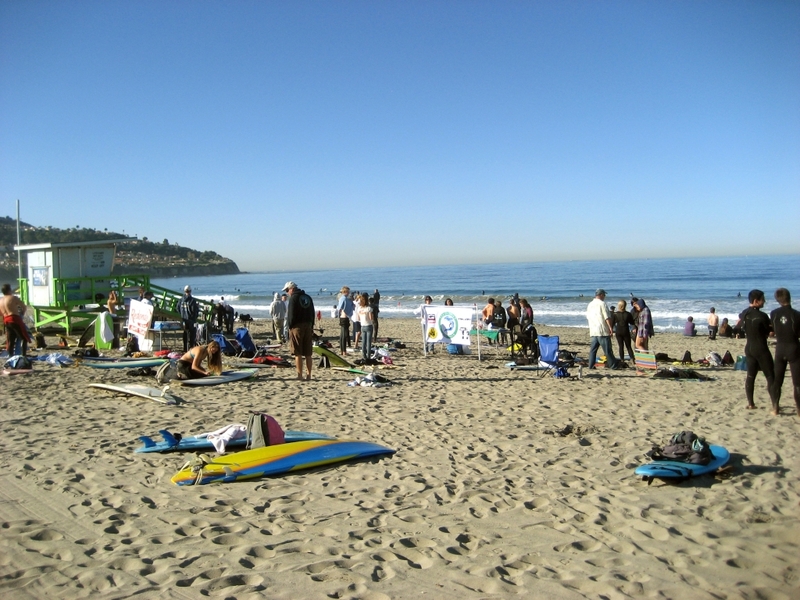 She placed third in her first heat, and Samantha placed second in her heat. 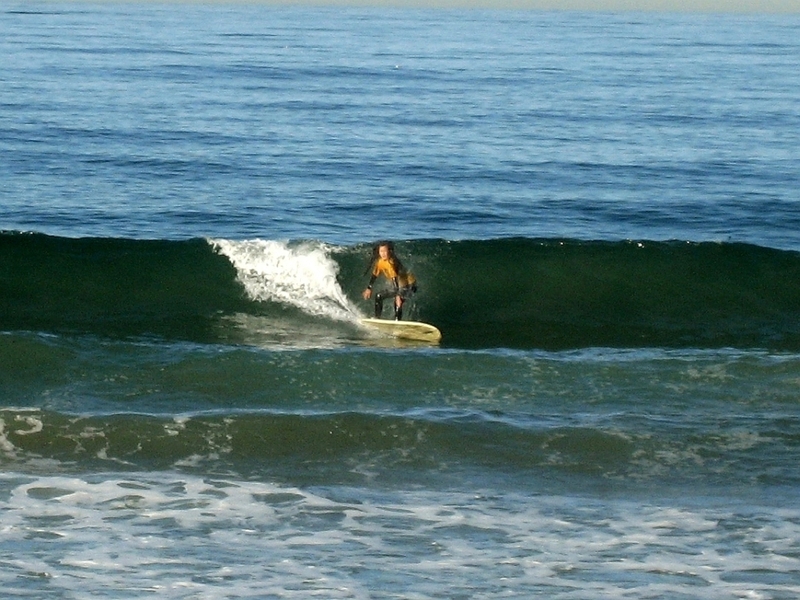 Both Stephanie and Samantha didn’t get past the semi-finals.